Replacing your Crankshaft pulley or Harmonic Balancer on your 02-06 MINI Cooper or Cooper S R50 R52 R53? If so MINI recommends that the retaining bolt or we call it crank bolt be replaced everytime it is removed. 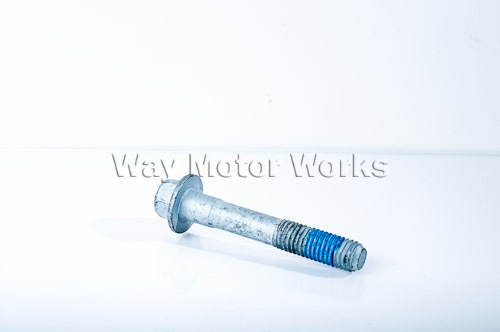 Replace your crank pulley bolt using this OEM bolt from MINI. It already comes with the factory blue loctite on it. We torque these to 85ft lbs when replacing. Price is for One individual bolt, enough for one engine.